In the age of social media, employees have become a crucial part of promoting businesses and brands, that their experience and valuation of the company can greatly affect how consumers view products and services. Because of this, acquiring the right talents and building a positive company culture has become a priority for most human resource teams. Join us as we learn from Jerel Bonner, founder of Sharpening Axes, the importance of creating brand ambassadors out of your employees, and get a deeper understanding of how you can maximize social media platforms in scouting for the best talents to get the job done. Align and manage your company profile page to maximize social media impact. 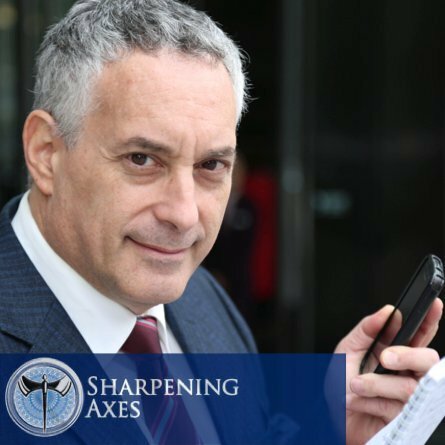 Sharpening Axes founder Jerel Bonner has a long list of accolades under his belt; a writer and author, a teacher and lecturer, a motivational speaker, and a sought-after executive coach. He has over 25 years of business experience, ten of which are years spent in dealings with companies in China. He has held positions in well-known Fortune 500 firms in Banking, Finance, Manufacturing, Telecommunications, Marketing, and Training and Development. His experience in dealing with international companies has given him a global perspective when dealing with employee relations. His coaching system is built on the foundation that relationship and expertise power creates more influence on an individual than role power. His keen observation and understanding of behaviors helped him create programs tailored to maximize people’s learning styles, resulting in the desired results within the organization. Jerel Bonner also shares his experience and expertise through speaking engagements and presentations. He has been a resource speaker for different conferences like TEDxHULT Shanghai, Toastmaster District 85 Fall and Asian Organizational Development Network in Nanjing, China. He also has published articles, white papers and case studies printed online. Jerel is an alumnus of the University of North Carolina at Chapel Hill, Central Piedmont Community College, and Duke University. He is also the author of Sharpening China’s Talent, published in June 2015. 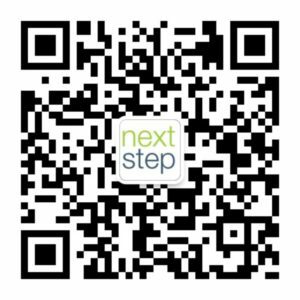 Price: 650 RMB / pers (Book your seat using WeChat) but thanks to our sponsors we are offering few discounted tickets at an early bird rate of 500 RMB only.